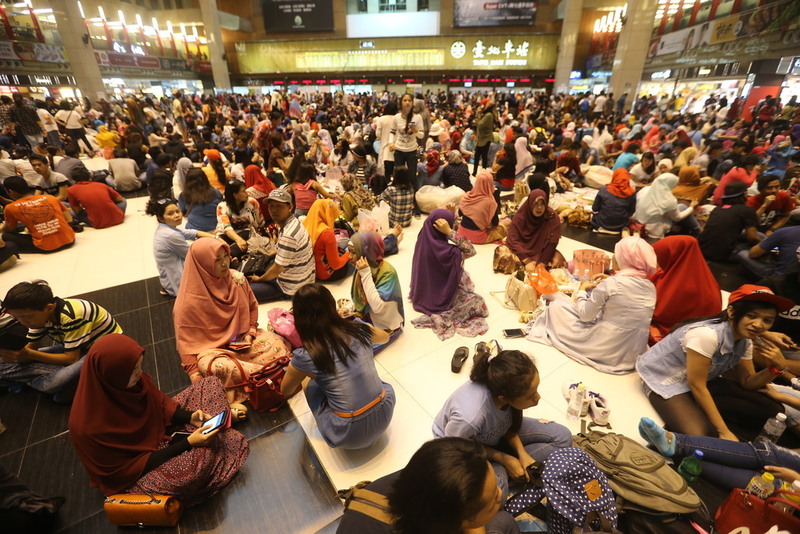 TAIPEI (Taiwan News)— With a growing population of over 200,000 Muslims, more restaurants in Taiwan are applying for halal certification and the food industry is aiming for a larger market in both Taiwan and Southeast Asian countries. According to the Taiwan External Trade Development Council (TAITRA), the global halal food market is worth US$900 trillion and many companies are hoping to cash in on the booming market. TAITRA also said that they are currently helping local restaurants, including those who sell signature Taiwanese dishes such as beef noodles and fried chicken fillets, to apply for the halal certification. The term halal traditionally refers to food and drinks that are permissible by Islamic law. The halal certification is given to products, primarily food, cosmetics and pharmaceutical commodities, produced in ways that fit the standards prescribed in the Koran. They need to be manufactured with practices following Islamic law and have to be free from components that are prohibited. In addition, TAITRA hopes to create a Muslim-friendly environment in Taiwan. Food chains are encouraged to apply for the certification and supermarkets are adding sections for halal products. In recent years, companies have started to notice the Muslim population in Taiwan and the potential of halal market is hard to dismiss. The number of companies with halal Certification has reached 714, an increase of more than 200 this year. I shall be very grateful if you can list me potential addresses of halal muslim manufacturers of dried and cold goods in Taiwan. We plan to visit to Taiwan if necessary to find potential halal food manufactures and suppliers. Once we have some of the potential clients we shall further communicate with you for us to visit Taiwan and find the right goods to be imported and further discuss and liasie with the government of Brunei. We wish to import Halal meat to Brunei. I am sorry we can not help you with your request as we are Media, not connected to businesses in Taiwan. I would suggest you search for Taiwan on HalalFocus and see if you can find information in previous articles about Halal in the country.